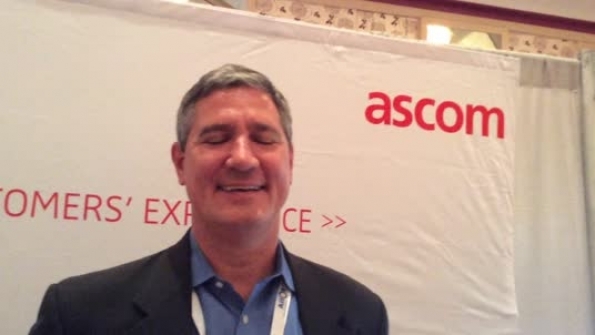 David Fitzgerald, director of the CTO office at Ascom Network Testing, outlines the various methods that LTE operators, including FIrstNet, can use to ensure that users have the kind of coverage, quality of service and quality of experienced they expect from their broadband system. David Fitzgerald, director of the CTO office at Ascom Network Testing, outlines the various methods that LTE operators, including FIrstNet, can use to ensure that users have the kind of coverage, quality of service and quality of experienced they expect from their broadband system. Fitzgerald made the comments during a conversation with IWCE's Urgent Communications Editor Donny Jackson during last month's LTE North America show in Dallas.